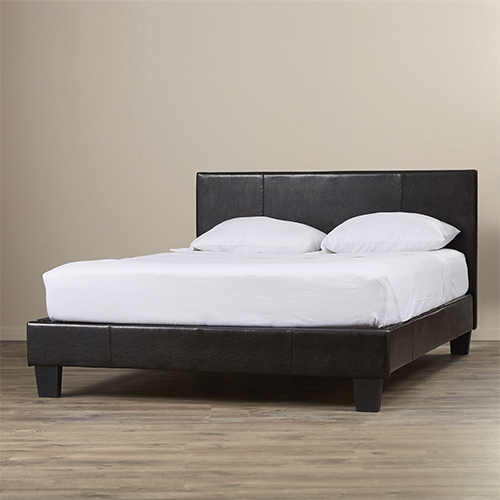 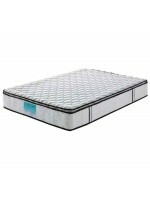 To create the perfect night’s sleep, we offer a selection of high quality bedroom furniture including bed frames, mattresses, mattress toppers, and pillows. 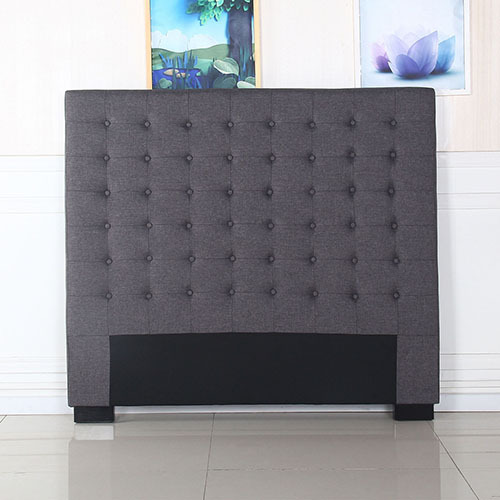 Our bed headboards come in many different styles, including leather and wood, to blend into the decor of your bedroom, while our variety of mattresses will suit any size and style of sleeper. 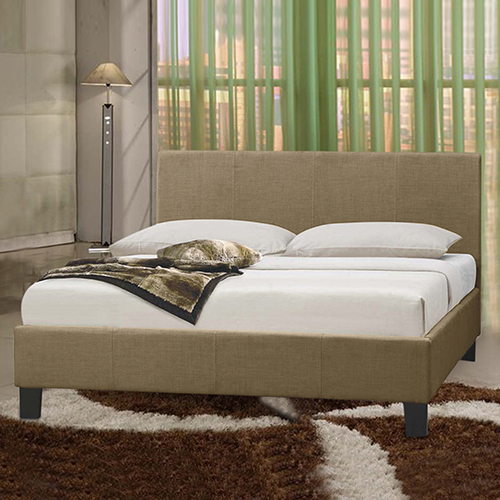 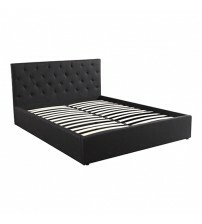 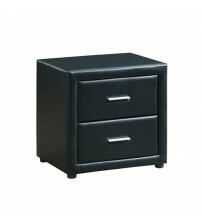 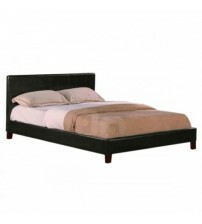 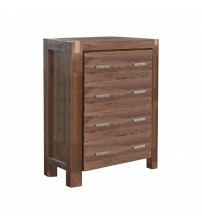 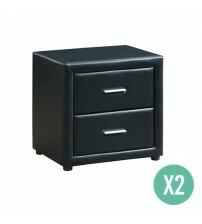 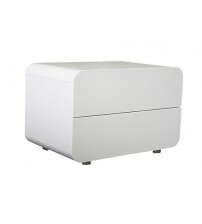 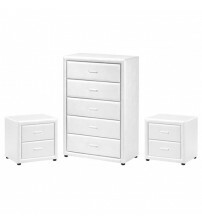 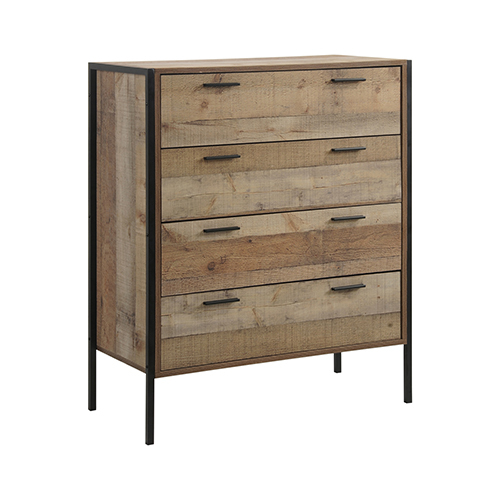 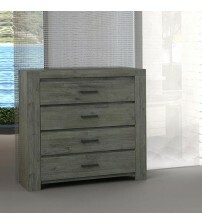 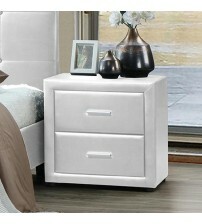 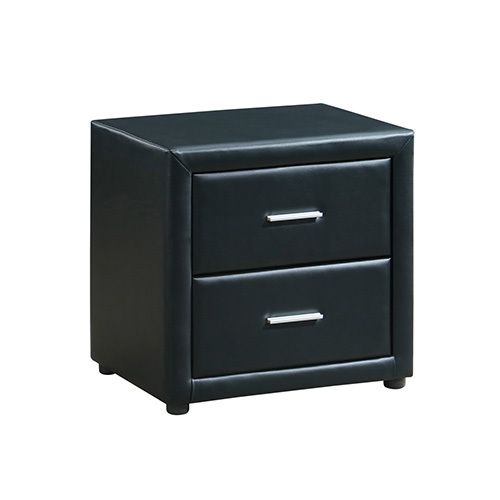 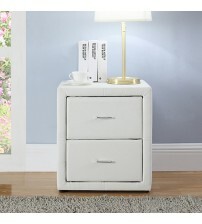 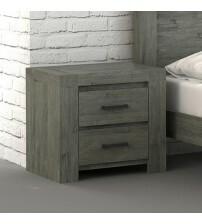 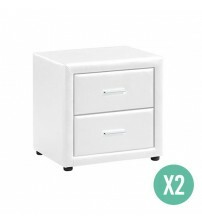 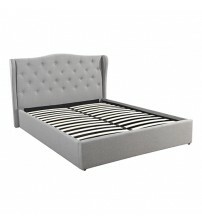 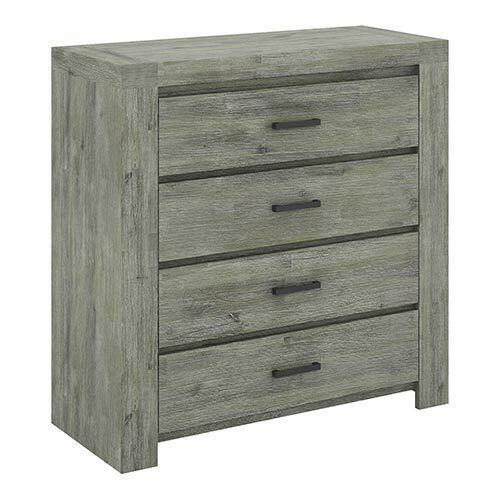 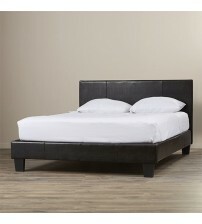 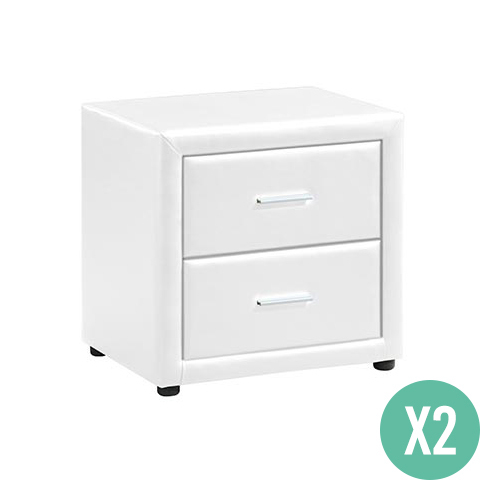 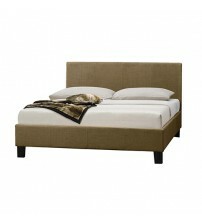 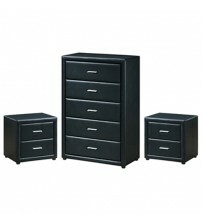 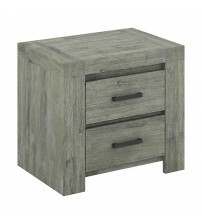 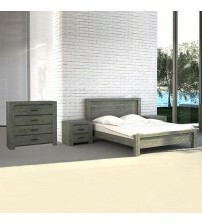 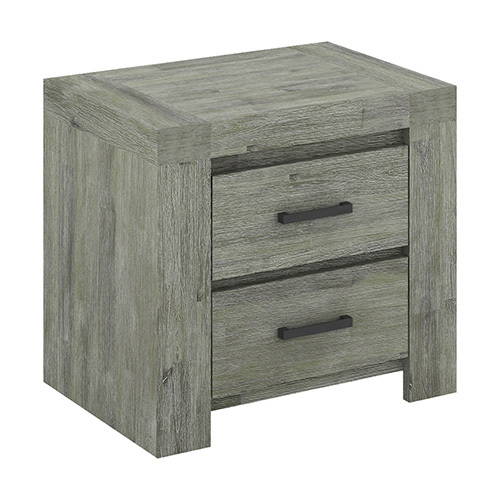 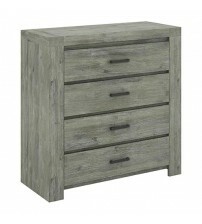 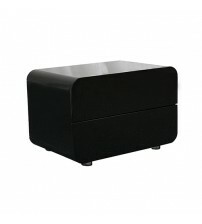 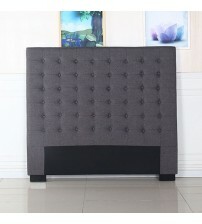 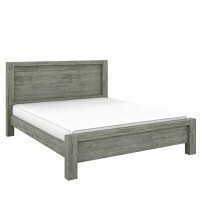 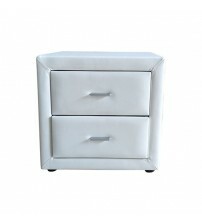 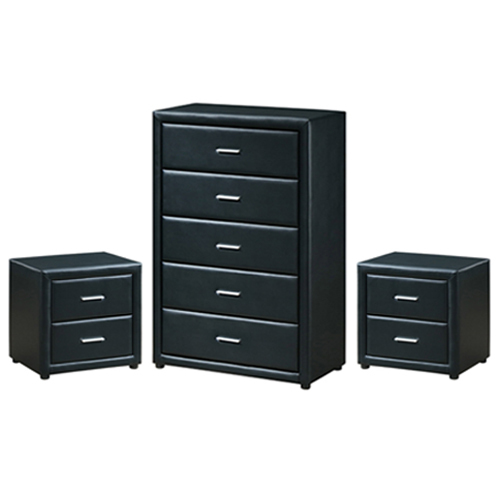 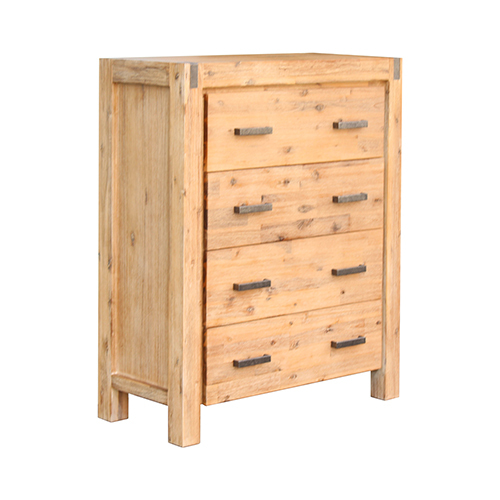 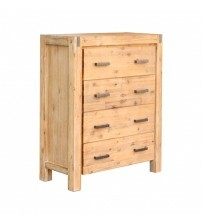 For the ultimate in bedroom storage, we have bedside tables/Nightstand, tallboys, and dressing tables. 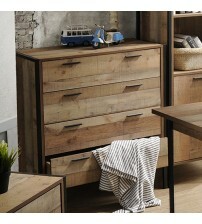 Store everything in style with a selection of wood finishes and door handles. 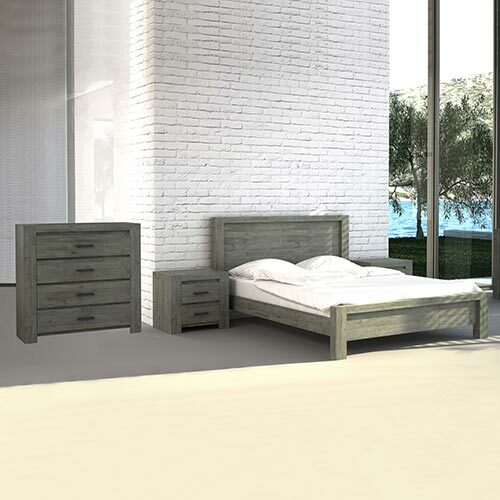 If you’re looking for an always chic style, we have a range of white bedroom furniture perfect for modernist homes relying on clean, sharp lines, as well as wooden pieces for a more traditional look. 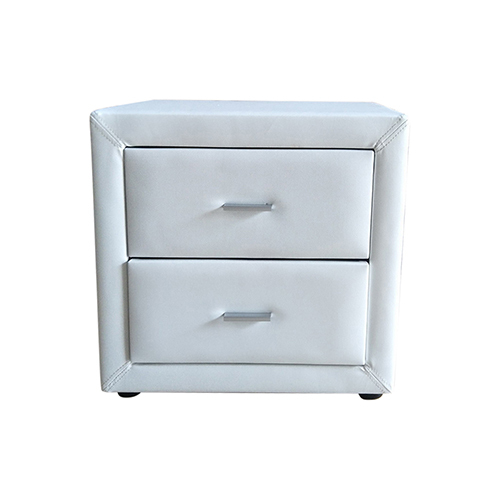 Whatever look you’re going for, achieve it with Melbournians Furniture. 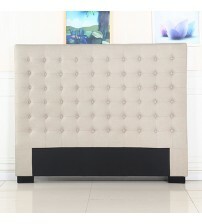 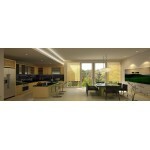 Place your order today and get something beautiful for your home. 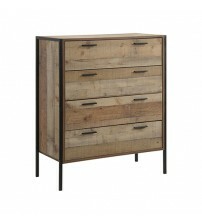 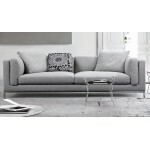 With two locations in Melbourne, it’s even easier to get the stunning pieces your space needs. 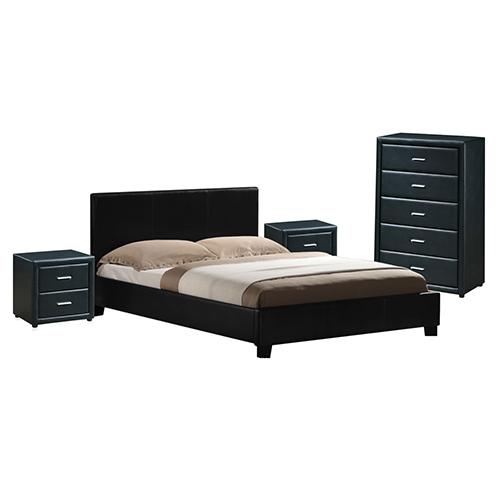 Order today through our online store or get in touch with our Dandenong store on 03 9794 5383 or call us in Reservoir on 03 9471 1523.